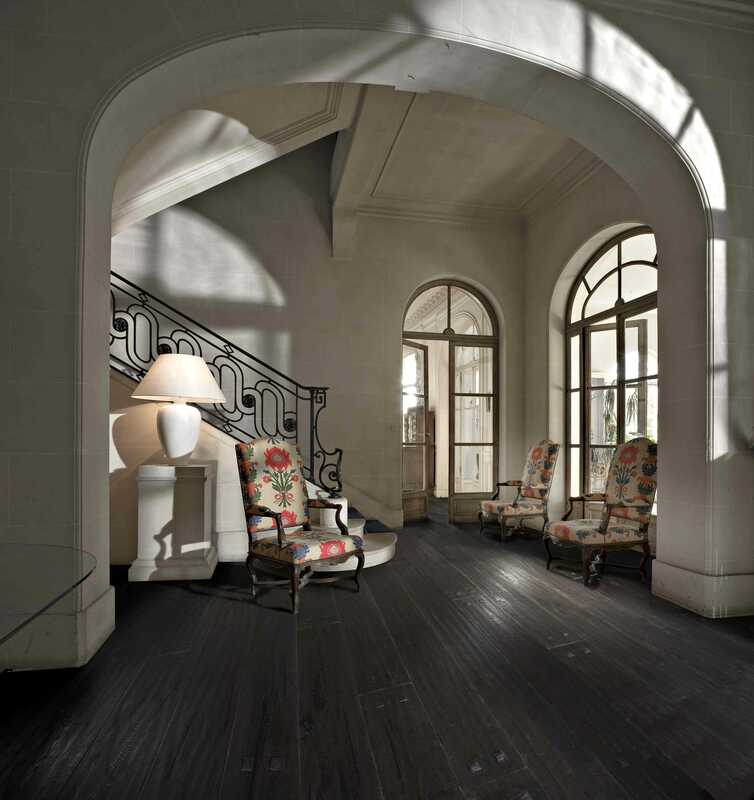 Harvey Maria has launched a new collection of ultra-authentic wood effects. The new Master Craftsman Series – also known as ‘the MSeries’ – includes four distinct collections of oak and wood plank designs, each with an incredibly realistic fine wood grain and highly tactile top surface. The new series will be available exclusively from Harvey Maria Master Craftsman retailers. The new Natural Plank and Natural Oak Collections include 14 decors, which each have a stunning premium ‘registered emboss’ raised finish. 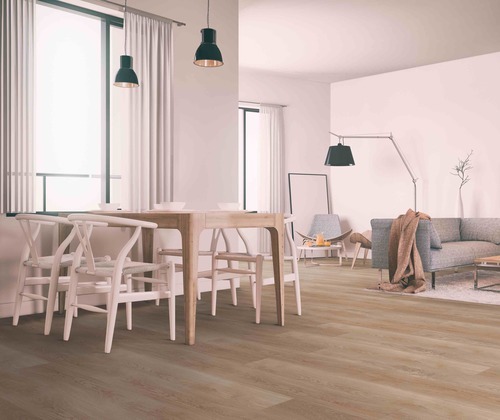 Natural Plank includes the series’ most rustic designs, with strong graining and colour variation; six designs cluster around on-trend grey and mid oak tones, with bright, beachy ‘Cove’ and moody dark ‘Cinder’ at either end of the spectrum. Natural Oak includes six elegant contemporary designs, in shades spanning from palest ‘White Oak’, through mid tones to rich conker-toned ‘Burgundy Oak’.